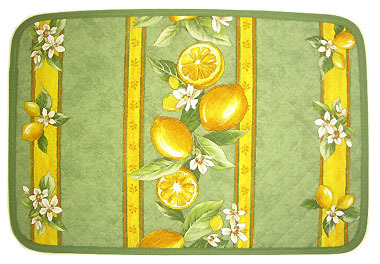 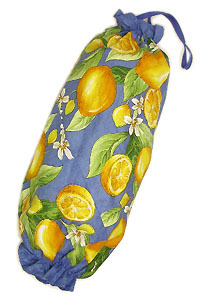 Provence quilted Placemat, non coated (lemons. 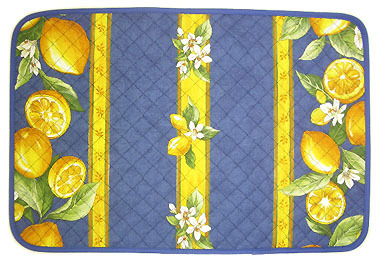 blue) Provencal style Lunch Mat - placemat - table mat :: Provence fabrics and Accessories - Euro6.50 : Provence Decoration, The Provence tablecloths and products online shop from Nice - France, worldwide delivery. 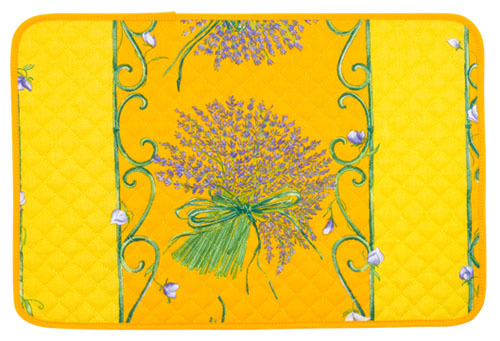 This French placemat is made of 100% cotton yarn and is hand finished with a strong bias binding. 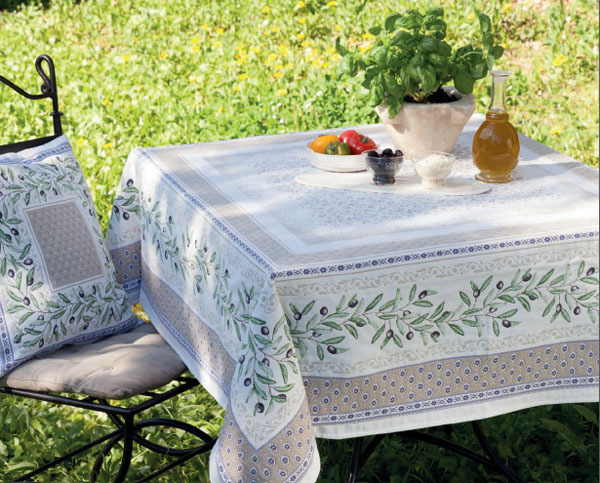 It suits with the 100% cotton tablecloth of the same collection. 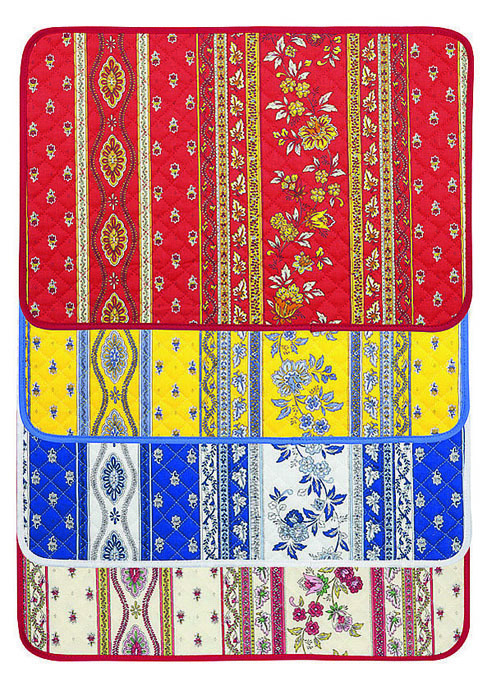 The vivid colors of these french table linens will enhance the atmosphere of your table for even tastier meals. 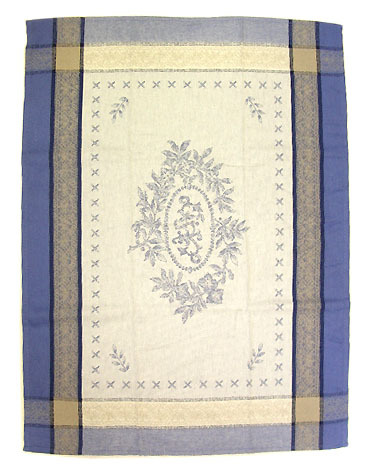 Our 100% cotton French country tablemats are made from high quality yarn. 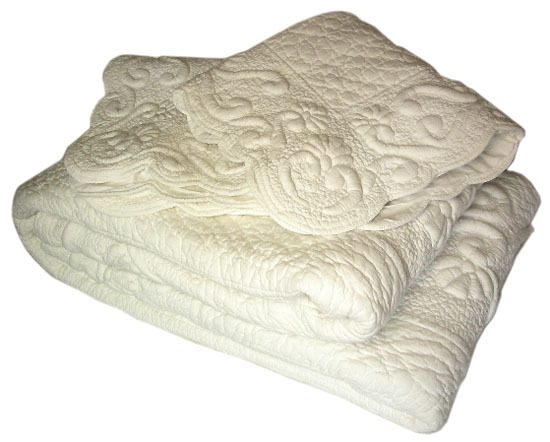 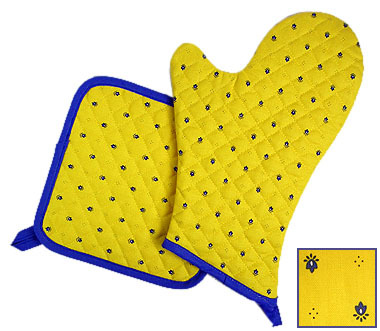 They are thus more resistant to the use of time, washing and sun. 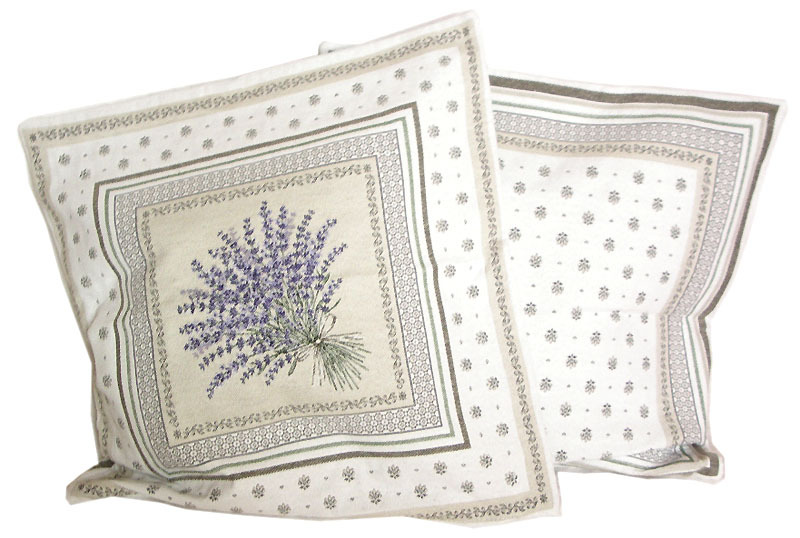 We also offer a wide choice of coordinated 100% cotton french linens, coated outdoor tablecloths, tea napkins and many others.